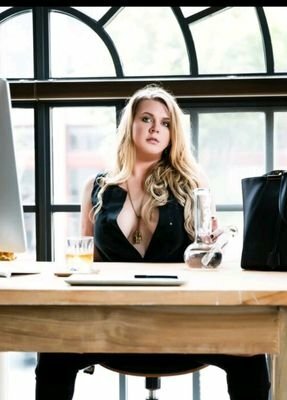 You can catch Bree doing her thing on the Stoned Media Group site, and make sure to stop by Stoned Girls and Naked Weed Report to show some love. Be sure to follow Bree on Twitter. Find Stoned Girls on Twitter, Instagram, and Facebook. The Naked Weed Report is on Twitter, Instagram, and Facebook.